Is that Venice? 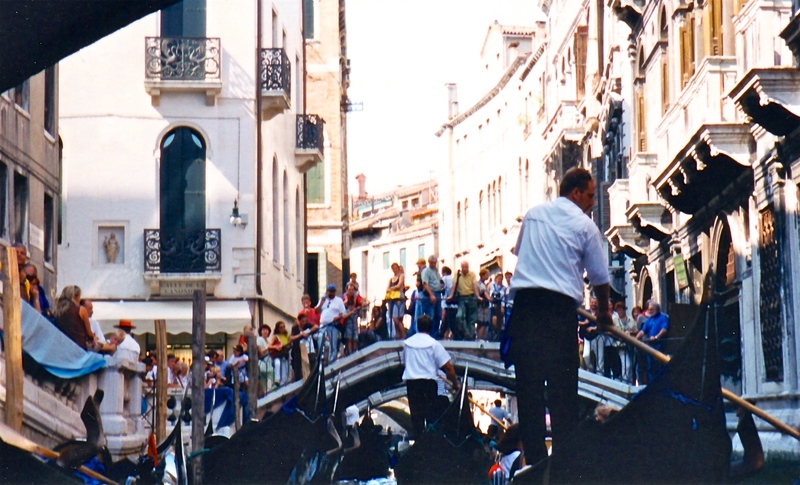 Looks a bit chaotic, especially for those on the bridge. 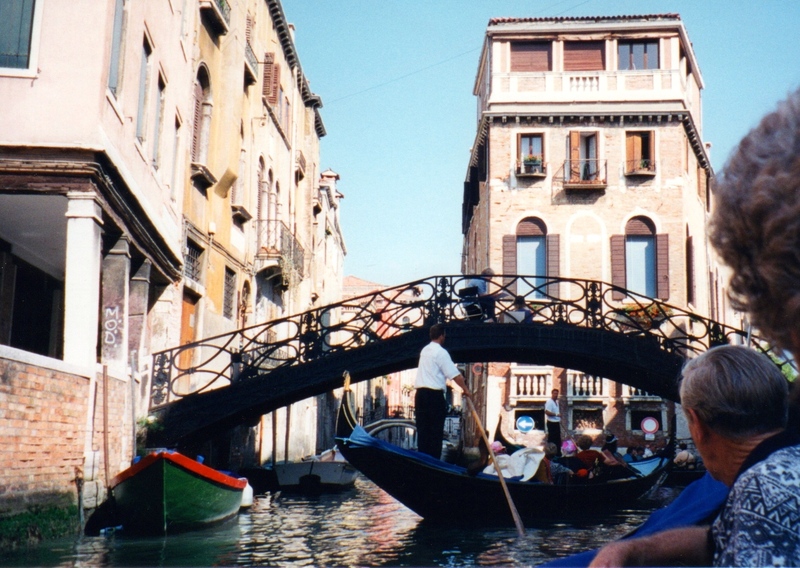 Yes, that is indeed Venice, albeit in 1997! Don’t think the chaos/congestion has improved any though. If it is like the rest of the world it would have become worse.